B.K. Mullen and Nick Browne from PapaBrownie.com join forces to bring you the best in Parenting Podcasts. 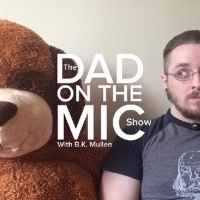 They talk about life as Dads, current events and more! 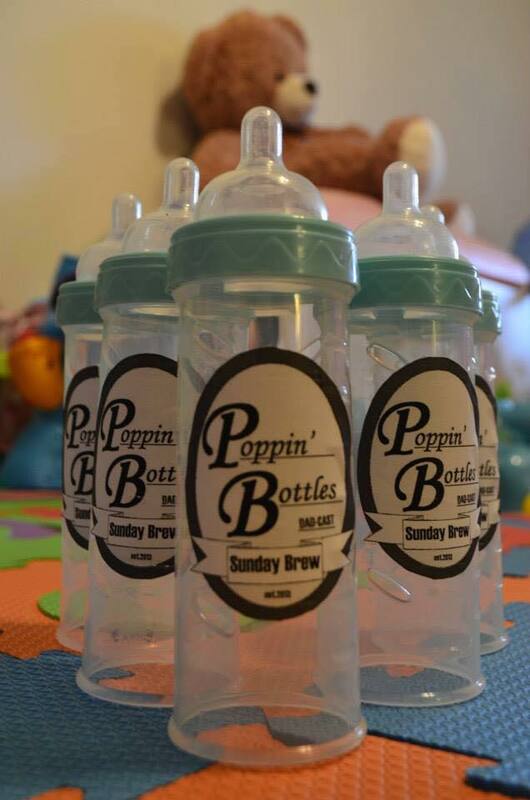 Join them every week at Poppin’ Bottles Dad-Cast.com or Subscribe on iTunes!